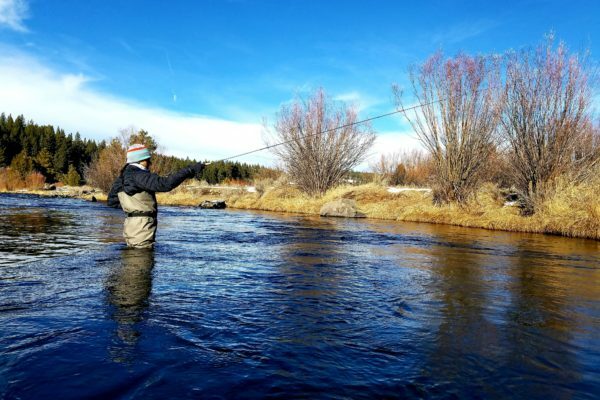 In the Eastern Sierras we are fortunate to have access to some of the best trout fishing in the western United States. 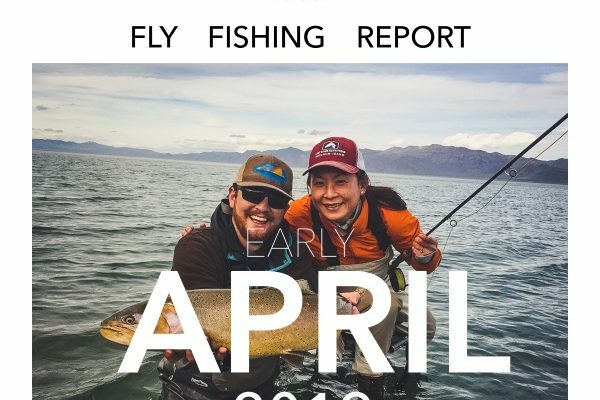 From small technical dry fly streams such as the Little Truckee River to ladder fishing for giant cutthroats at Pyramid lake, we’ve got it covered.We have been fly fishing and enjoying these waters for years and would like to share our knowledge and experience with you. 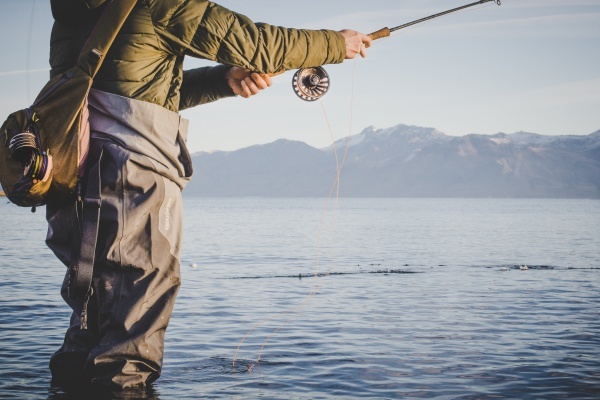 Let us help you learn where, when and how to fish these unique bodies of water. Select a link below to learn more out our local fisheries.